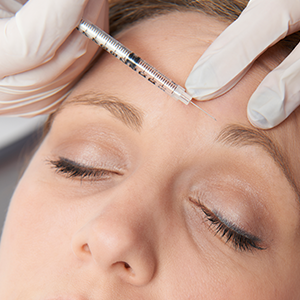 Being assessed and treated in safe qualified hands it is possible to produce significantly pleasing improvements to those tell-tale signs of ageing such as frown lines, crow’s feet, down-turned mouths and deeper lines in the lower third of our faces. 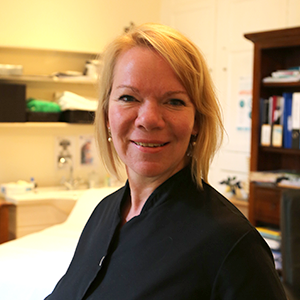 Having worked in both RAF & NHS General Practice for over 25 years Nicole moved towards mostly aesthetics work in 2007 having undergone Advanced Level approved training courses. 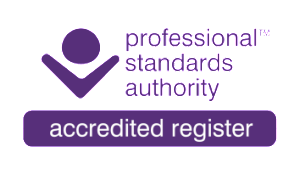 She was only the 2nd practitioner in North Devon to be awarded Save Face accreditation status which gives clients full reassurance about the high standards of safety as well as many other aspects of good practice. See our About Brookfield Clinic Page for our policies on good practice. Her capability is proven and is delivered in a friendly, approachable and professional way every time. 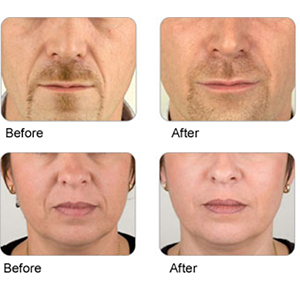 Dr Nicole Burge personally carries out all consultations, treatments and top ups using the latest techniques in this ever changing area. 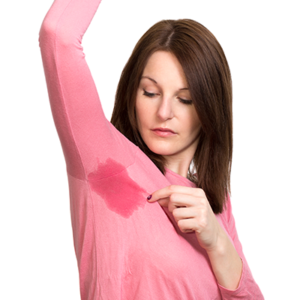 Brookfield Clinic is in a private beautiful discreet setting in North Devon. 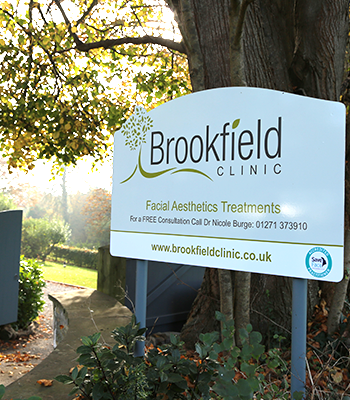 Brookfield Clinic offers a range of cosmetic treatments including, anti wrinkle injections, dermal fillers, hyperhidrosis treatment and migraine treatment. The Brookfield Clinic is an exclusive private clinic in Bickington, Barnstaple and serves clinics from across Devon and Cornwall. No hidden costs: all prices quoted up front with flexible payment options. All major credit/debit cards accepted (1% Sagepay charge) BACS / Cash/ Cheque. Spread the cost with standing order/finance plans agreed on individual basis.